Happy Saturday, friends! I usually don’t post on weekends, but I’m so excited about this giveaway that I had to make an exception. As you may know, I’ve created the #FearlessWomanIAM movement a few months ago. It’s mission is to highlight and inspire fearless, stylish and encourging women of today! I’ve published several #FearlessWoman interviews here on WNJ and its been truly an honor to share the wisdom of so many amazing and inspiring women. 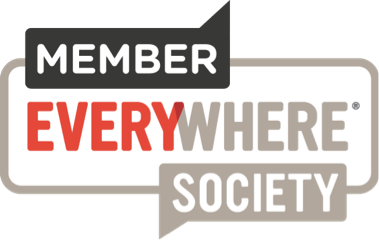 There’s so much in store for this movement in 2016 and my prayer is that support and embrace this inspiring and life changing movement. With the new year quickly approaching, it’s important that all fearless women have a stylish and useful calendar/agenda on deck, in order to help them be successful in 2016. As mentioned here on the blog, writing down your goals and plans is one of the keys to success and productivity. 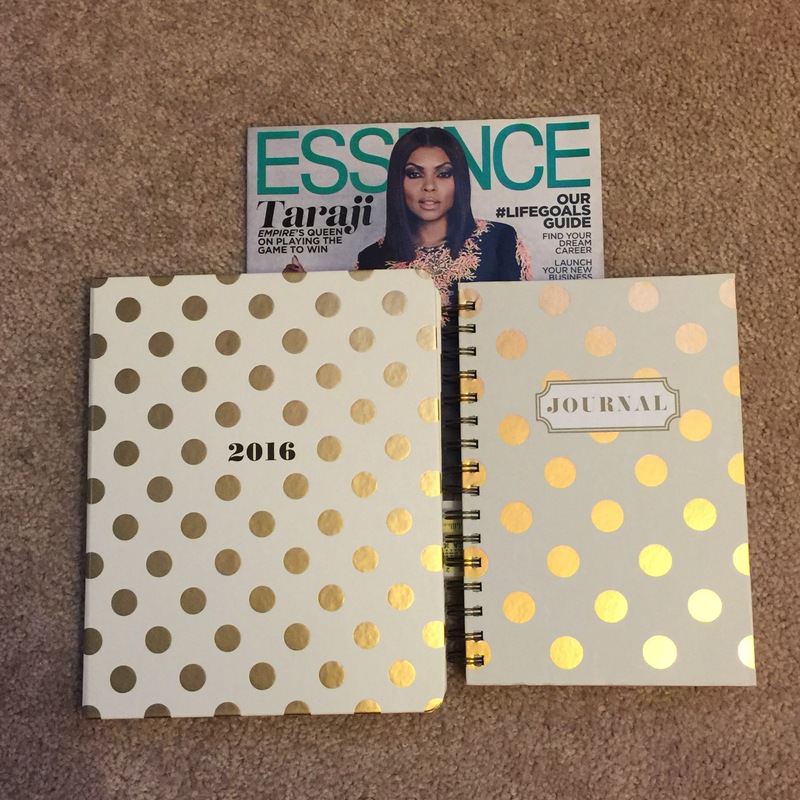 That’s why I’m giving away one of my favorite planners, along with a matching journal and the latest issue of Essence Magazine. These items will surely motivate you to prepare for an amazing and productive new year. I’m committed to seeing you succeed, which is why I am extremely passionate about #FearlessWomanIAM. Be sure to enter below – best wishes to you! Ooo, I would live this Kate Spade planner! 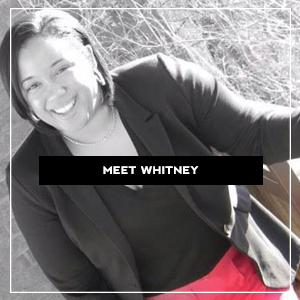 Whitney…I am loving tour fearless woman series and that Kate Spade planner. Very stylish! I’d like to travel more in 2016. I would like to eat more healthfully. So first of all, I’m not ashamed to say that I’m in this just for the Kate Spade journal! Lol I absolutely love Kate Spade! Ahhh! Anywho, I’m currently working on revamping my blog and transitioning from “just a blog” to a kickass brand. So that’s the goal I’ll be working on for the next few months. Plus I’m still trying to get my life together and find balance between everything I do. So hard! But I’m getting there. This is a good way to start the year! One goal I have for 2016? BE MORE ORGANIZED. I seriously have this goal every year and it never works out. Why?!? I’m definitely more of a pen and paper type of girl though, I have to write things down. Apps on phones/laptops just don’t work for me. One of my goals is to purchase a home. One of my goals for 2016 is to blog better content! My goal is to gain a healthy lifestyle with regular exercise, eating less and eating clean. I have already started working on this. My goal is to workout more.